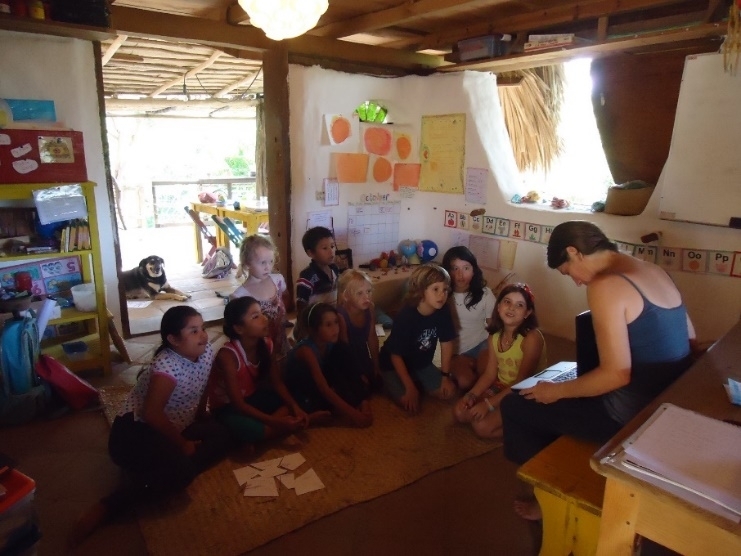 In 2012 our Bilingual Primary Program began. A number of local ex pat families wished to find an alternative to the local primary programs that were available. 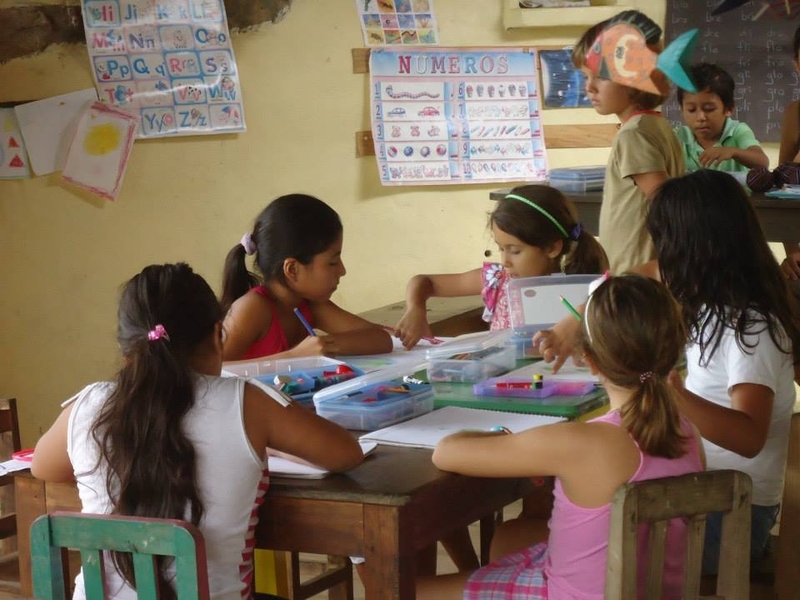 With this encouragement, La Escuelita created a wonderful and dynamic primary program, using the accredited oakmeadow.com homeschooling program as its base. Our focus is on encouraging the child’s own desire for knowledge and to help them enjoy and embrace their learning experience. A Sponsorship program has been implemented to help make it accessible for all those interested.